Aloha! 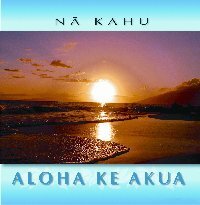 If you are here then you are trying to pay your Aloha Ke Akua CD & Book wholesale order with your credit card or checking account number. This is done through PayPal. When you click the PayPal link below a NEW browser window will open and you will be on the secured web server of PayPal. The info you type in the secured browser can be seen only by you. PayPal uses state of art encryption technology. Follow the directions below to complete your transaction. -Mahalo. 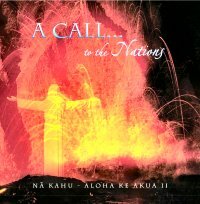 Please Note: That this website is only for Kaua`i Pastors and Halau leaders to pay for their wholesale orders online. Click the PayPal 'Add Item To Cart' button below left under the CD image; a new browser window will come up and enter in the number of CD's you ordered; then click the 'Secure Checkout' button. In the next screen enter your name and shipping address. Then you are prompted for your credit card, email address, and phone number. (This step is optional) After reviewing your information, you may choose to save your information by creating a PayPal account to make future transactions faster.